Casablanca, Morocco: ABS Africa (Pty) Ltd was recently appointed to provide environmental and social advisory services to an internationally diversified major player in the Moroccan mining sector, thereby expanding its project experience and footprint into Morocco, located in the Maghreb region of North Africa. ABS Africa’s team will form part of a team of scientists and engineers undertaking a definitive feasibility study for the client. 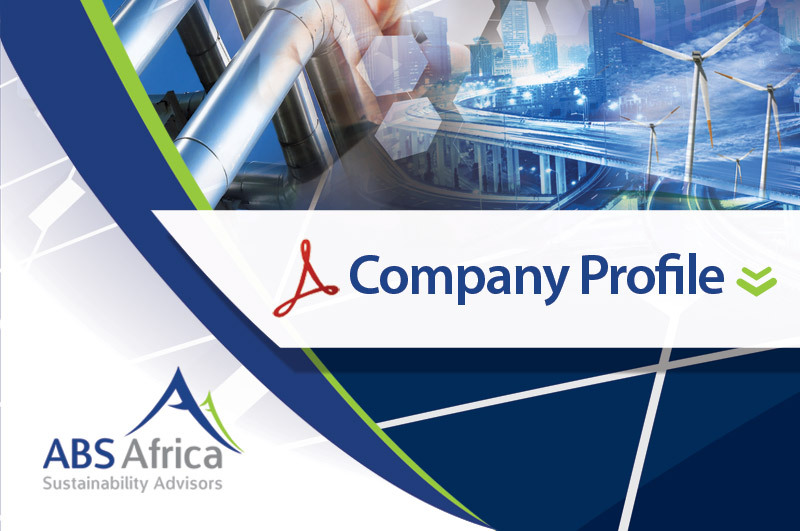 For more information on our services, areas of expertise as well international project footprint, please visit our website at www.abs-africa.com or download our company profile here. © 2015 ABS Africa. All Rights Reserved.